Imagine a tool that can detect a methane leak as adeptly as it can detect the potential for forest fires on a wellsite; one that is able to perform site security operations and map 3D terrain. Now imagine that tool essentially fits in the palm of your hand and takes up scarcely more room than a desktop computer. That’s what Alberta-based Aerostar Drones promises. The company’s fleet of drones vary in size and function, but all are designed to increase precision and productivity and save on man hours and costs for oil and gas companies across Canada. 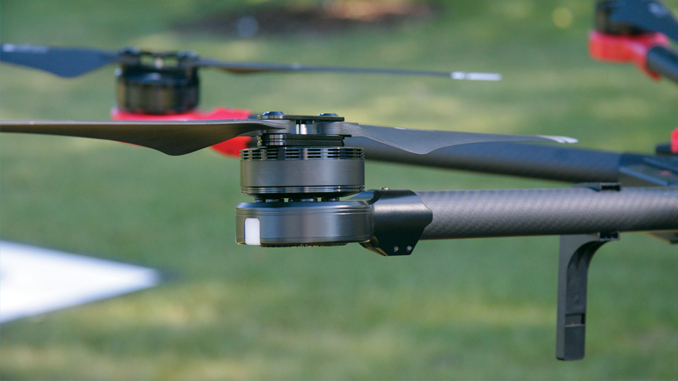 Founders Darren Jackson and Kurt Hewitt, a Professional Engineer and pipeline integrity specialist, respectively, note that the applications for drone technology are nearly limitless. Aerostar founders Kurt Hewitt and Darren Jackson with a portion of their drone fleet. He notes that regulatory regimes and applications in Europe and Asia have been keeping better pace than they have in North America. That might explain the fact that most top-of-the line drone models are currently designed and manufactured on those continents—the Aerostar fleet consists of three basic models, two from China and one from Switzerland. However, Canada is catching up, and bourgeoning companies like Aerostar are a testament to just how far we’ve come in a few short years. The company was founded in 2016 and it took just six months for Jackson, Hewitt and their team members to secure the regulatory compliance and government safety designations they needed to make Aerostar a reality. 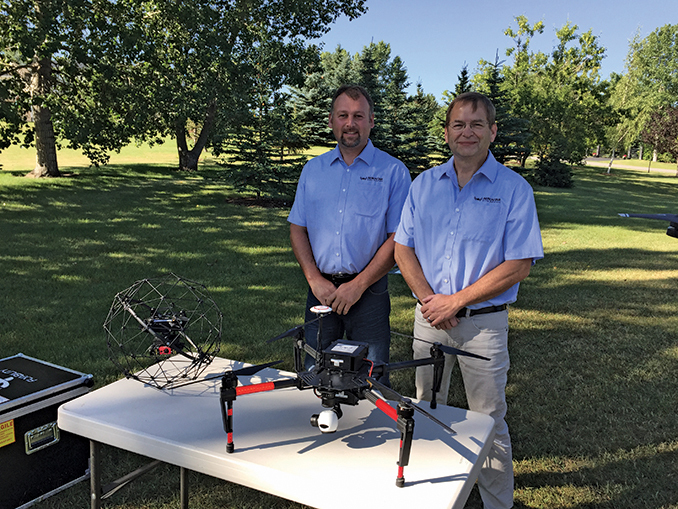 A testing site at Foremost, Alberta has allowed drone enthusiasts and professionals alike to get the most out of their machines while still respecting municipal bylaws regarding drone flight. Sophisticated software allows the devices to be flown essentially without ever setting eyes on the real thing. A 3D gridded application allows the pilot to tell where the drone is in space and easily return it to its ‘home’ pad. Satellite capabilities vary. Aerostar’s drones are connected to Russian, Chinese and North American satellites. 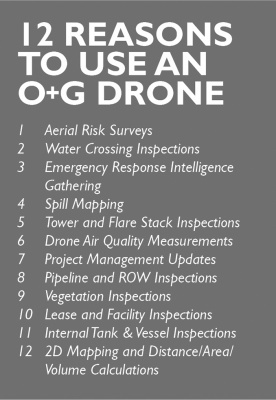 However, many municipalities still have line of site ordinances, wherein drone pilots must always have the device within view. 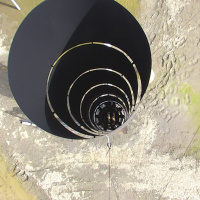 An ARS (Aerial Risk Survey) provides the crucial information for a customer to effectively evaluate their critical infrastructure and to perform a risk assessment to mitigate current or potential threats. Naturally, drones excel at aerial risk surveys, whether they are looking at vegetation, site security, fire risk, or other environmental factors. These are the specializations of the DJI models, impressively large units with rotors that kick off wind like a helicopter. The DJIs can attain an altitude of hundreds of feet (restrictions permitting), and often catch the attention of birds of prey. I can only assume that the hawk circling the DJI 2 drone on the day we saw it in operation was worried about the prospect of competition for its lunch on the ground below. 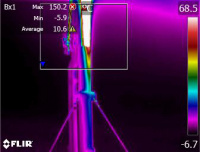 Thermal spot temperature measurements can pinpoint exact temperatures of intended objects. The smaller units, like the Elios from Switzerland, are also adept at fitting into combined spaces like tanks, vessels, pipelines and other repositories for oil and gas products. This represents, first and foremost, an opportunity to protect worker safety, as employees no longer have to enter a hazardous confined area. Though it is the smallest and lightest of the three, the Elios model’s batteries need to be charged more than the heavier Chinese DJI models. But there’s a good reason for this. The tiny unit packs a high definition camera, thermal infrared imaging camera and high intensity LED lighting. It can capture particular ‘points of interest’ for further analysis offsite. And it’s really neat to watch in action, zipping along just above the ground like a tiny droid in a Star Wars film. 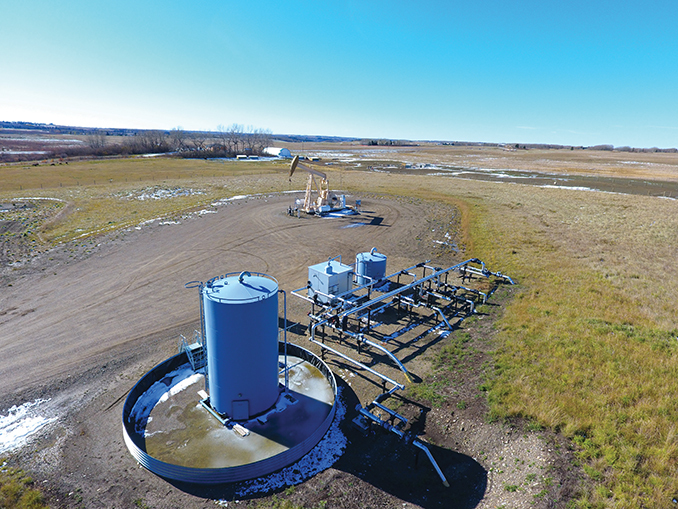 Aerostar is only one of several up-and-coming companies that offer drones with advanced oil and gas applications. It’s not the first, and it will certainly not be the last to inhabit this niche. The company and its founders represent just another example of entrepreneurship and innovation in action in Canada’s oil and gas industry.